Many business travel and work-related expenses are deductible on your federal tax return. Unfortunately, the Internal Revenue Service doesn't allow taxpayers to deduct the cost of their commutes regardless of the distance they travel. However, if you are traveling to a temporary job site, attending a business meeting or traveling from one business location to another, you may be able to deduct commuting expenses. Typically, the IRS only allows you to deduct travel expenses if they relate to your business. If you are an employee traveling from your home to your regular place of employment, the expense isn't tax-deductible. However, if your employer requires you to use your own vehicle while on the clock, or if he requires you to temporarily commute to another job site or training location, you can deduct the cost of your travel. If you own a business or are self-employed, you can deduct the cost of travel expenses that relate to your business. If you have an office in your home, you can deduct the cost of traveling between your home and your other office locations or business-related destinations. If you don't have a home office, you can deduct only the expenses related to travel between office locations or other business-related destinations. If you are able to deduct mileage you traveled for business purposes or while on the clock, you can determine your deduction using the standard mileage rate, or you can calculate a percentage of each travel-related expense and deduct the total. 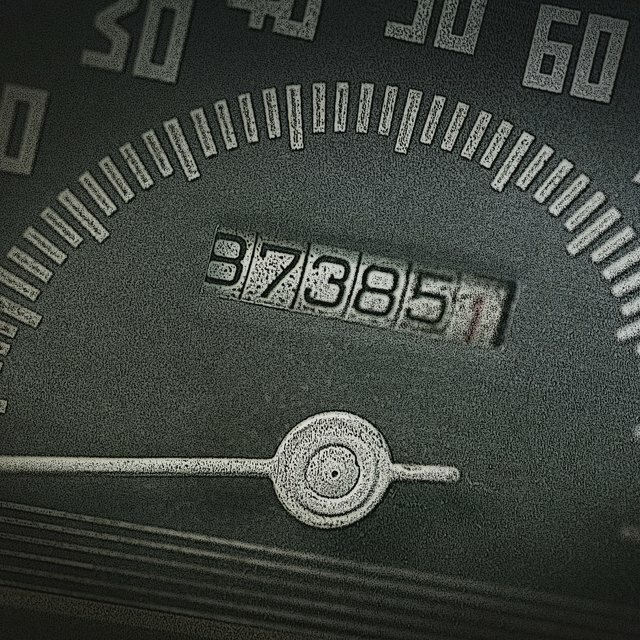 To use the standard mileage rate, you must multiply your total business mileage for the year by the IRS' standard rate and deduct the result from your taxable income. To deduct a percentage of each travel-related expense, calculate the percentage of total miles traveled during the year that related to business or work, multiply that percentage by each of your deductible expenses and deduct the total from your taxable income. If you use your own vehicle while working, you can deduct only expenses related to the mileage you travel while you are on the clock. If you own a business or are self-employed, you can deduct travel expenses from your home to other places of business only if you have a home office that you don't use for any other purpose.